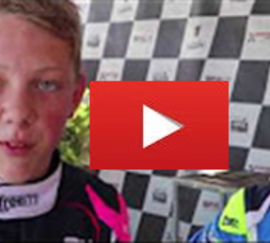 Racing against other strong Rotax Max drivers? Then be sure that you will be one of them. Register NOW!! !